Hey guys! 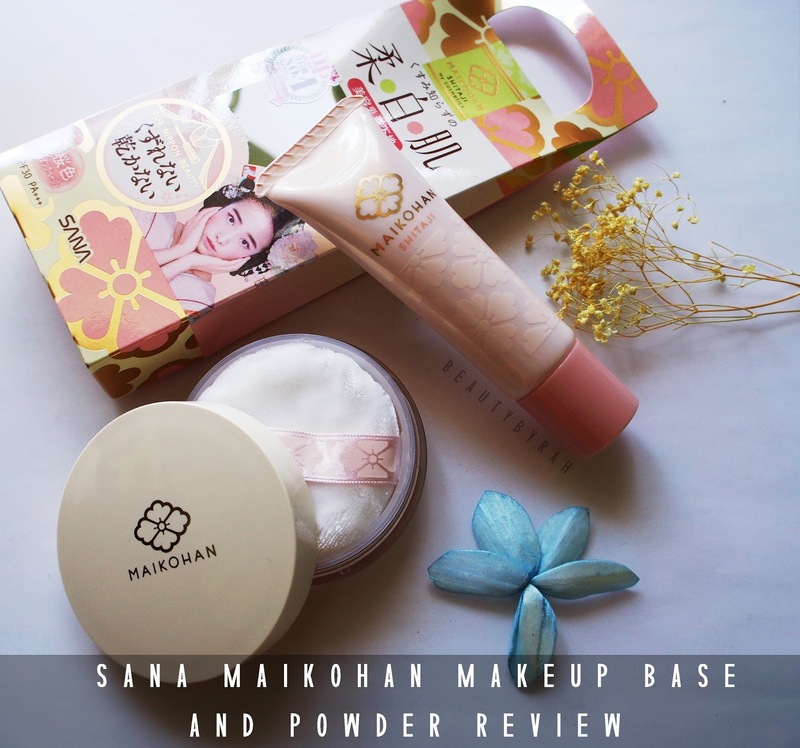 Today I want to share with you my thoughts on the SANA Maikohan Makeup Base and Powder! 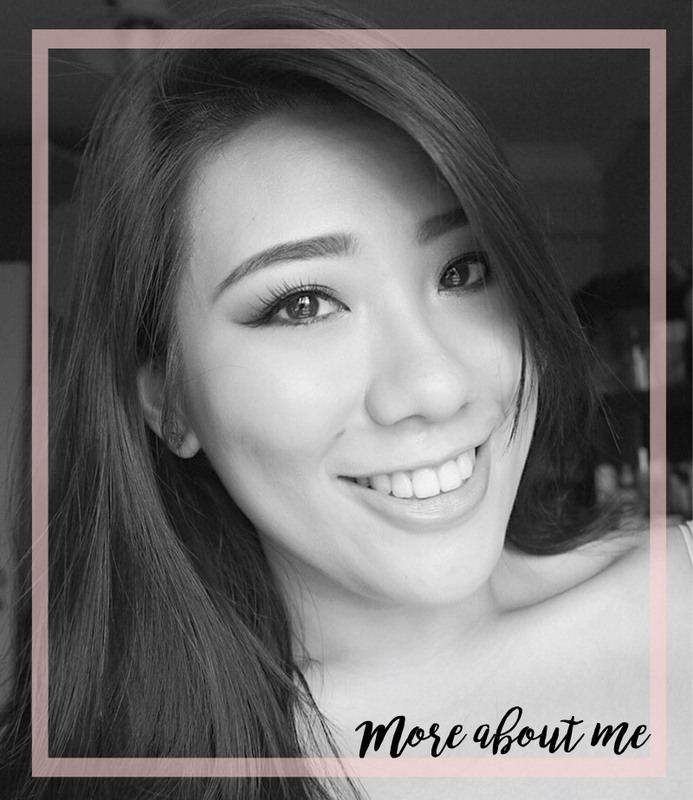 I've always tend to go for American and European brands when it comes to makeup and have little experience with Asian brands (which is weird considering that I am Asian, but that is a story for another day). Of course, I was intrigued and excited to venture into makeup from a Japanese brand. 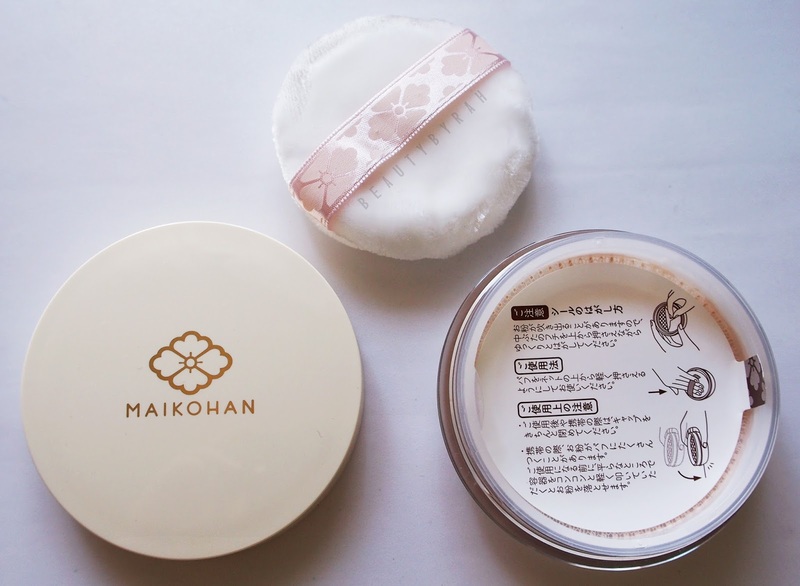 Let's talk about the SANA Maikohan Loose Face Powder first, shall we? Firstly, the packaging is pretty compact, light and sturdy so if you would like to travel with that, I'd say definitely go ahead! It comes with a soft and velvety power puff which is recommended for application as well as a flexible mesh which is stretchable. This feature is pretty unique and the first that I've seen, as I am mostly used to the typical plastic shifter for the dispensing of powder! This stretchable mesh is meant to ensure that powder would be uniformly distributed onto the puff (by simply pressing the puff down!). This loose powder is extremely finely milled and feels almost velvety to the touch when applied. 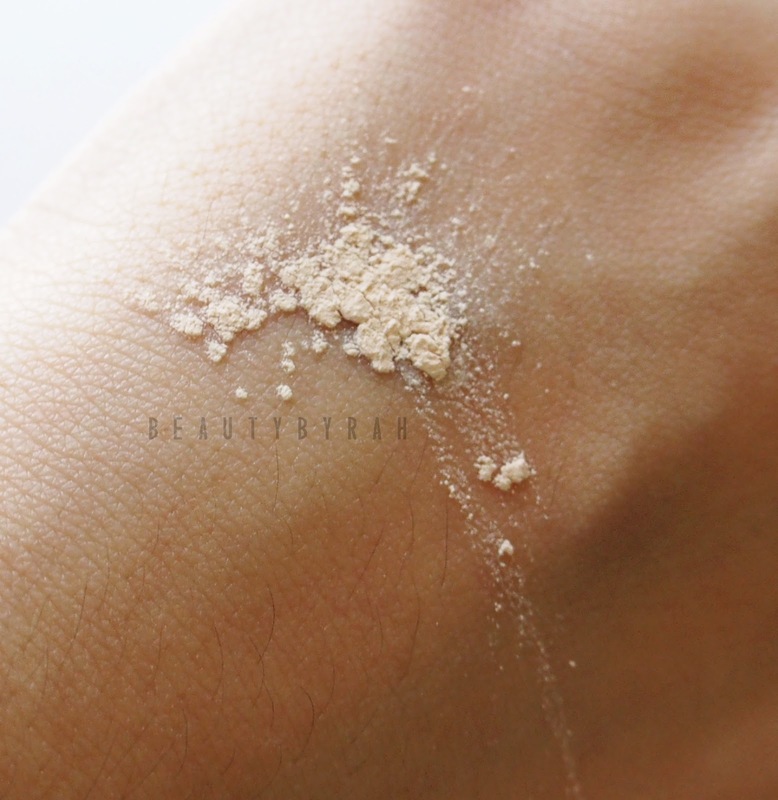 Application does tend to get a little messy due to the fineness of the powder, so do be extra careful! I've tried using the puff as well as my own fluffy brush to apply and personally, I prefer using my own brush. The puff is very soft and it does pack a good amount of product onto the face. However, I do tend to find that the powder application with a puff can quickly give a heavy or powdered look. I like my glow and dewiness, so powdering for me is mostly to set my liquid foundation and concealer and prevent oiliness and using a big fluffy brush works the best for me. I got the shade 02 Sheer Beige as I am warm toned (the other shade available is 01 Sheer Pink for you cooler toned peeps). I am a NC20 (MAC reference) and I find that upon heavy application via the puff, the colour of the powder is a tad too light on me. However, with a lighter application using a brush, the powder blends into my skin just fine. After testing it out, I would say that this powder provides low to minimal coverage so if you have any areas to conceal such as dark undereye circles or blemishes, I suggest doing the base work of concealer before hand. This powder does give a really nice soft focus finish to your skin so it photographs beautifully. It is said to be made of a unique silk powder formula which melts at body temperature in order to blend nicely with the skin, leaving skin feeling silky and smooth. I used this to set my undereyes as well and since the powder is so finely milled, creasing was kept to a minimal and the fine lines were made less visible so thumbs up to that. Lastly, this powder has an SPF15 PA++ as well as a light cherry blossom fragrance to it (not too overpowering). This Loose Powder retails for SGD$29.90 at local SASA stores. 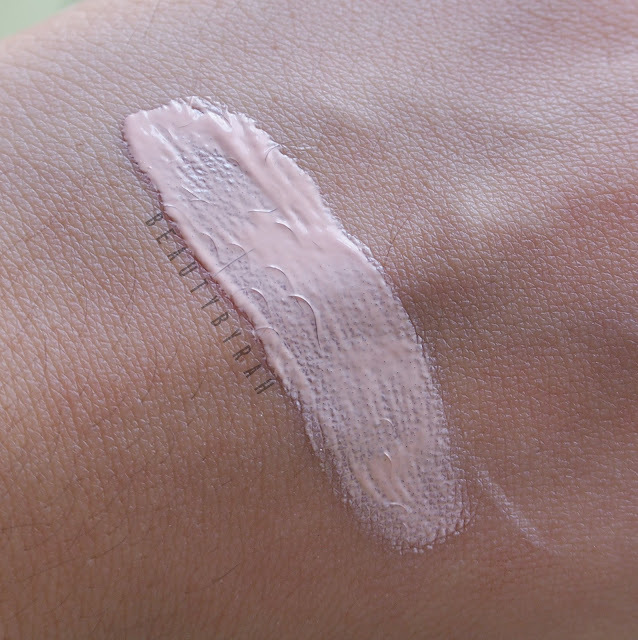 Next, we got the Maikohan Makeup Base in Pink Beige. This makeup base is meant to brighten up the skin tone to add radiance to the skin. I was really excited to try this out as bright and dewy skin is what I live for. Bring on that glow. Firstly, packaging comes in a squeeze tube of ml which I enjoy as it keeps application fuss-free and hygienic at all times. 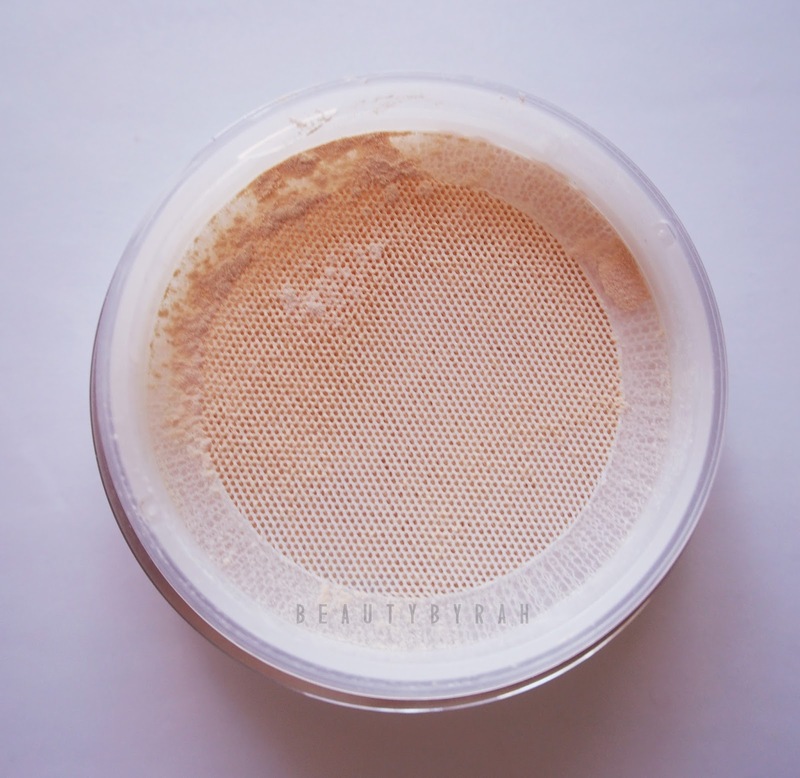 This makeup base is said to colour correct as well as provide coverage. Personally, this makeup base did not provide any coverage for me so I'd definitely recommend using additional base products to achieve your flawless base. It applies smoothly onto the skin,blends easily and does not leave a tacky finish which I enjoy. I would say the formulation is pretty lightweight and feels comfortable on the skin without feeling too heavy. My foundation goes on perfectly after that and I'd go about my normal makeup routine. The pinkish tone in the product does neutralise out the dull and sallow yellow undertones in my skin, providing a slight brightening effect! 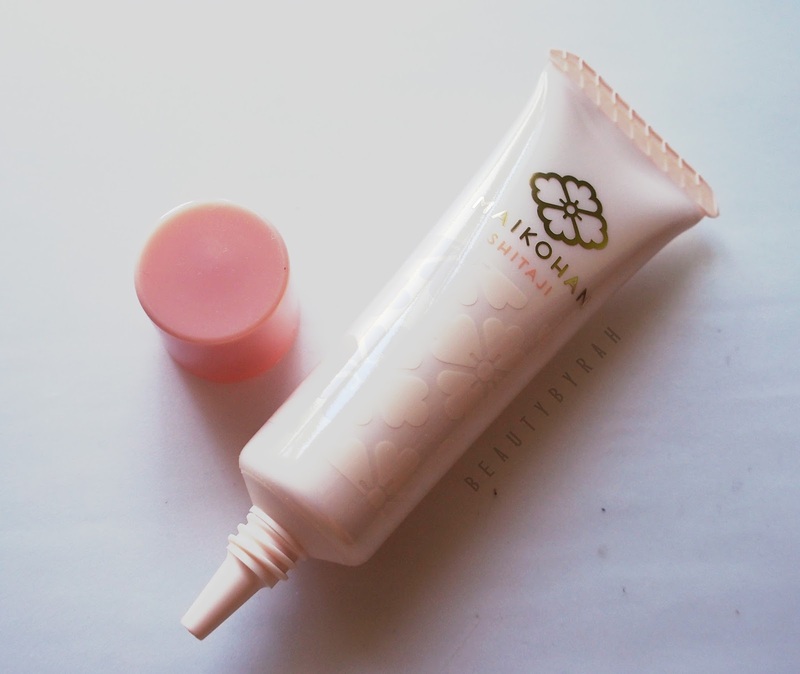 It comes with SPF 30 PA+++ (very decent for sun protection) and like the powder, it has a light cherry blossom scent to it. This makeup base retails for SGD$24.90 at local SASA outlets as well. These products are pretty new and are just newly launched in Mid May! For more information, you can check out SANA's Facebook page here. Hope this review was helpful in some way and thank you for dropping by! XO.